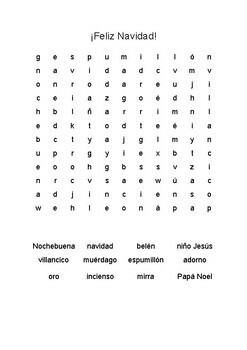 Perfect for reliefs and subs, no Spanish knowledge required! 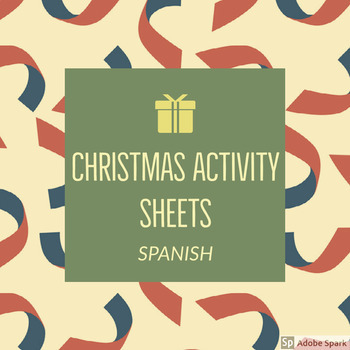 Get excited for the holidays while learning Spanish vocab with these easy to use worksheets that are suitable for all primary students. 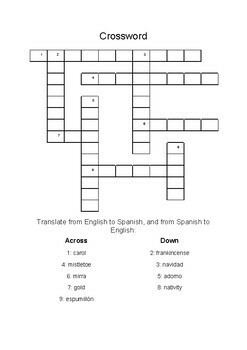 Perfect for early finishers and back-up work!